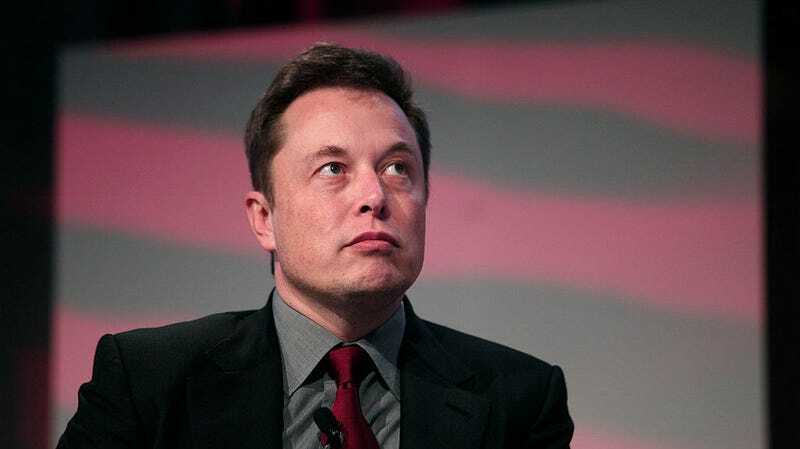 The SEC had crafted a settlement with Mr. Musk—approved by the agency’s commissioners—that it was preparing to file Thursday morning when Mr. Musk’s lawyers called to tell the SEC lawyers in San Francisco that they were no longer interested in proceeding with the agreement, according to people familiar with the matter. We’ve reached out to Tesla for comment and will update if we hear back. Do you work for or have information on Tesla? Send us a tip via email, Keybase, or anonymously via our Secure Drop server.